The University of Detroit Mercy finally found its new men’s head basketball coach, after a search that lasted nearly three months. Mike Davis will be introduced as the Titans’ coach Thursday June 14 at a press conference at the school’s McNichol’s campus at 11 a.m.
For weeks, Davis had been rumored to be the next man in charge of the Titans basketball program, after former coach Bacari Alexander was fired in late March. A deal was finally done and Davis will become the program’s 22nd head coach in school history. 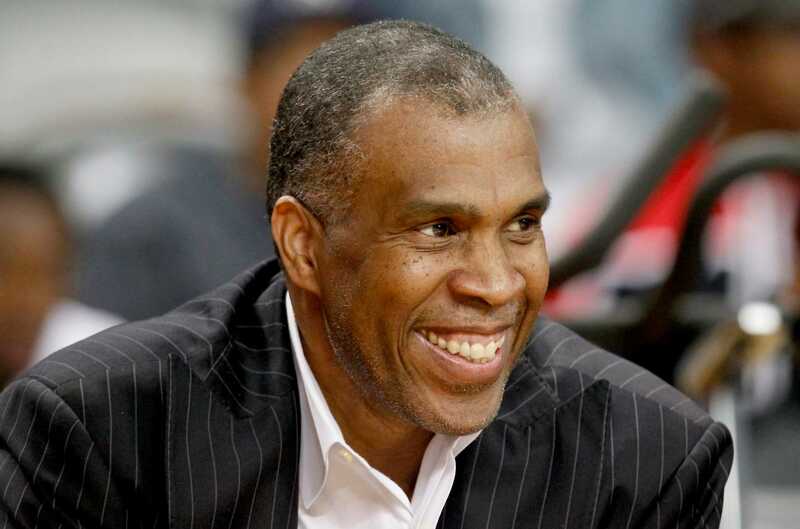 Davis, 57, was at Texas Southern for the previous six seasons, taking them to the NCAA tournament four times. Before that, he made stops at UAB and Indiana. In 18 seasons as a head coach, Davis is 352-241 and has made it to the NCAA tournament nine times. The terms of his contract and what his staff and roster will look like are not yet clear. Keeping key player Jermaine Jackson Jr. on the roster will be vital for Davis. His father, Jermaine Sr., was the interim head coach for seven games during the season and during the search. He is not expected to remain on staff.